The new card was conceived primarily for consumers who love -- and spend money on -- travel and food. 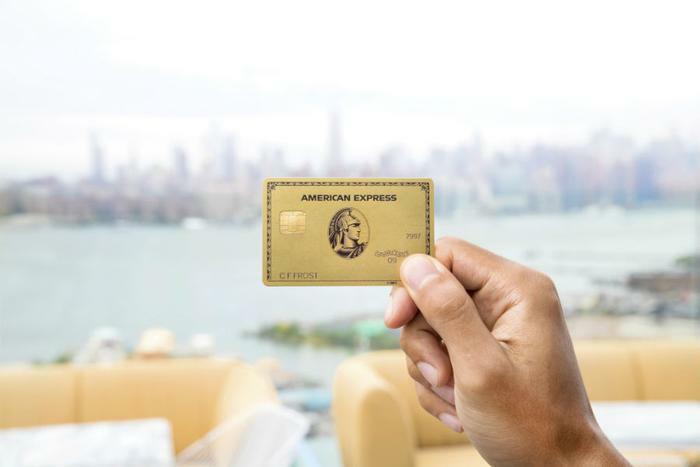 “We designed the new Gold Card to reward our Card Members’ growing appetites for dining out, eating in and traveling near and far,” said Rachel Stocks, American Express’ executive vice president of Global Premium Products & Benefits. The biggest casualty in the card’s rehab is the rewards that were previously given for gasoline purchases. The updated Gold Card is saying “so long” to those points effective October 4, 2019. Effective immediately, Gold Card Members will get twice the rewards points they do now, whether they’re eating out at a restaurant or buying foodstuffs at their local grocer. The new Gold Card now offers 4X (four times) the points at U.S. Restaurants, as well as U.S. supermarkets (on the first $25,000 in annual purchases). The buying habits of the growing millennial market might have played a hand in American Express’ refocus. “While it’s becoming common for higher-end travel cards to come with some form of statement credit for travel purchases, this is the first time we’ve seen a dining credit,” said John Ganotis, Founder of CreditCardInsider.com, in comments to ConsumerAffairs. The new Gold Card also throws in a new $120 annual dining credit which gifts its members up to $10 per month in statement credits when they use their card at participating Shake Shack locations, The Cheesecake Factory, Ruth’s Chris Steak House, and Grubhub/Seamless. Gratis membership to The Travel Collection by Travel Leaders Group where cardholders can pick up additional discounts and amenities when booking their travel. The old Premier Reward Gold Card’s annual fee was $195 and, if that was a little too much to swing, hang on to your hat. The refreshed Gold Card will cost you an annual fee of $250. The new fee will go into effect for current Premier Rewards Gold Card Members starting April 1, 2019, the card’s annual account renewal date.